For Syracuse and surrounding areas. We know how exciting getting new appliances can be, but we also know how frustrating getting your new appliances installed can be. 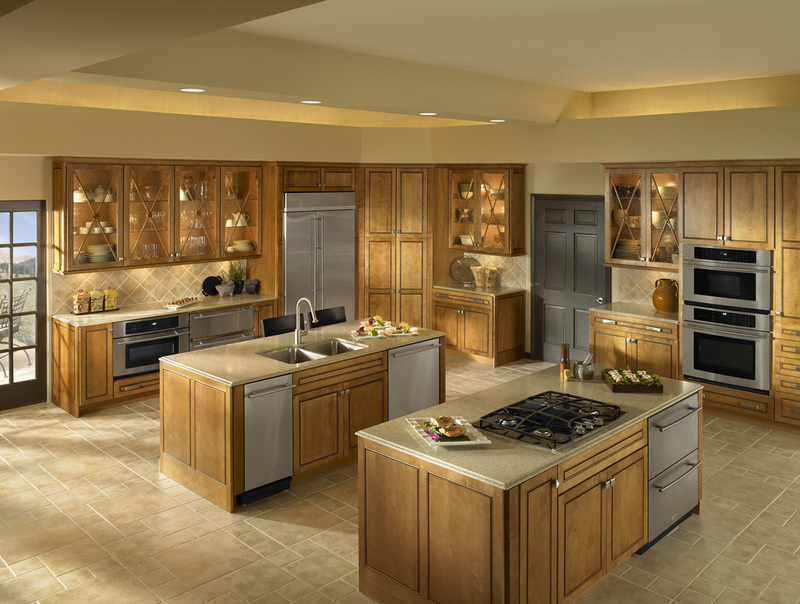 These are all common issues with appliance installs. Here at cnyinstaller we strive to give our customers excellent service and avoid all the headaches of a bad install. Appliances are forever changing. Here at cnyinstaller our team of installers are trained on the newest and up to date appliances on the market. Don't leave your kitchen appliances to just any handyman to install. Leave it to the Pros at cnyinstaller to get it done right the first time. To Book Install 7 days a week around your schedule!